After several thousand train hours accumulated, millions of emails exchanged and BILLIONS of memes posted on Twitter; ONRUSH launch day is finally upon us! 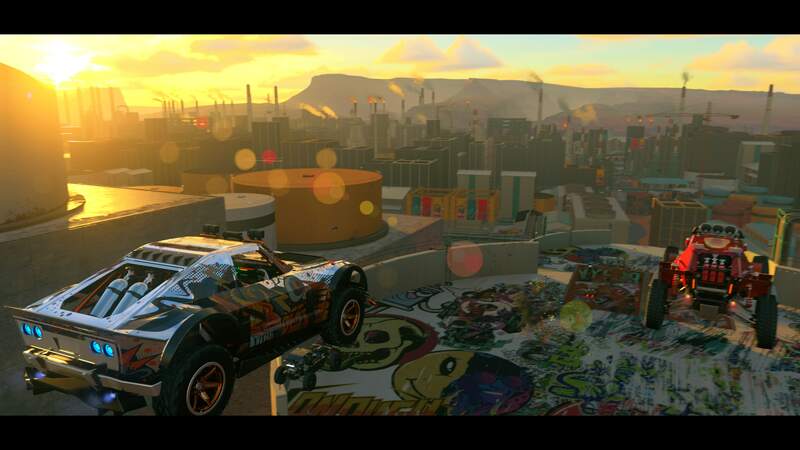 This wild ride started on October 31st 2017 for me – the day ONRUSH was revealed to the world at Paris Games Week! Since then I’ve had the pleasure of getting to know so many wonderful people who’ve made ONRUSH so special! First up: the community – I don’t really know where to start with the community! You’ve all been incredible from day one. 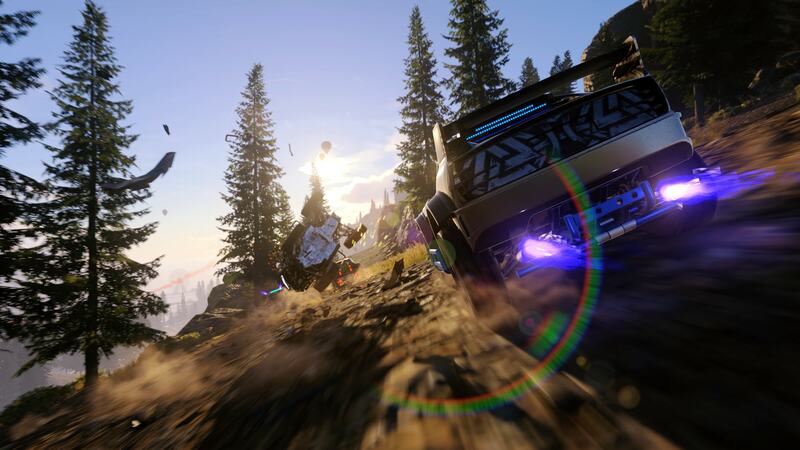 Chatting in our forums, getting involved in our competitions and helping spread the ONRUSH word on social media. Special mention has to go to Fernando. The honorary KING of ONRUSH! It goes without saying that I’m also in awe of everyone in both Runcorn and Southam for their unwavering dedication and for what the team has been able to achieve in such a short space of time! We’ve also been able to be a part of some pretty cool events along the way, too. From our exclusive event in London to the incredible EGX Rezzed, we’ve witnessed thousands of people picking up a pad and getting their RUSH on for the very first time! Each individual reacts in their own, unique way. Joy, elation, seething anger at the person who took you out. That’s what makes it so exceptional. It’s emotive. It’s chaotic. It’s ONRUSH. So, where do we go from here? Well, fear not. 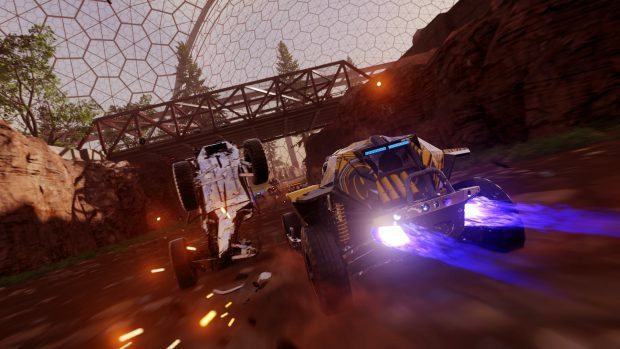 This is only the beginning for ONRUSH! 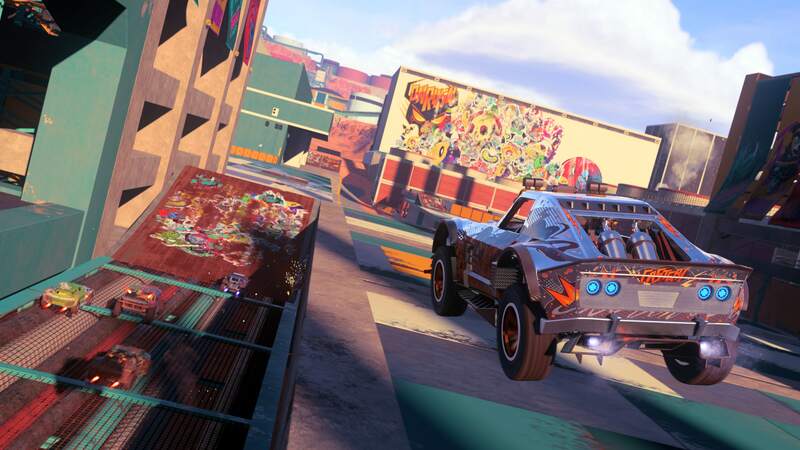 In the coming days, weeks and months we will have A LOT of information on new features and content to ensure that ONRUSH continues to evolve. This will include Ranked Competitive Seasons! This will be a big part of our first major update, along with a few little surprises! For now, though, I just want to say thank you for your continued support. It means the world to us. Now get out of here and get your RUSH on!